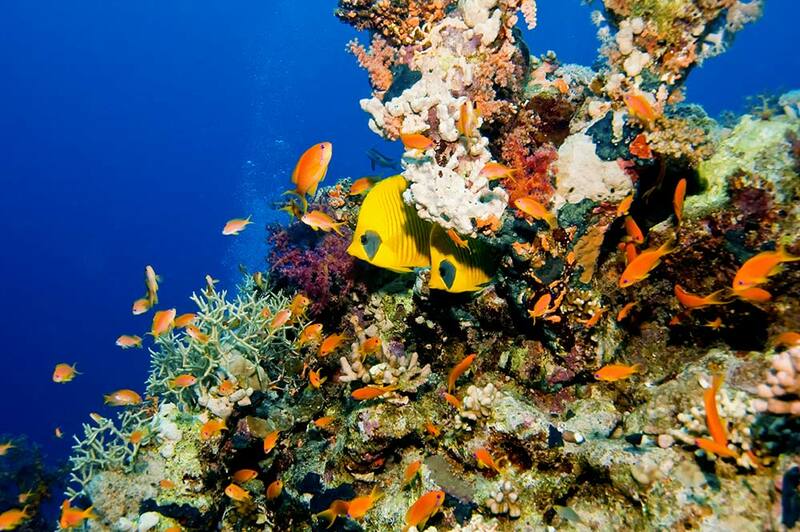 We offer you to Explore the wonders of Red Sea -such as, amazing mixture of soft coral and hard coral, coral gardens – Drop off and Pinnacles dive sites – Drift and Caverns dive sites. 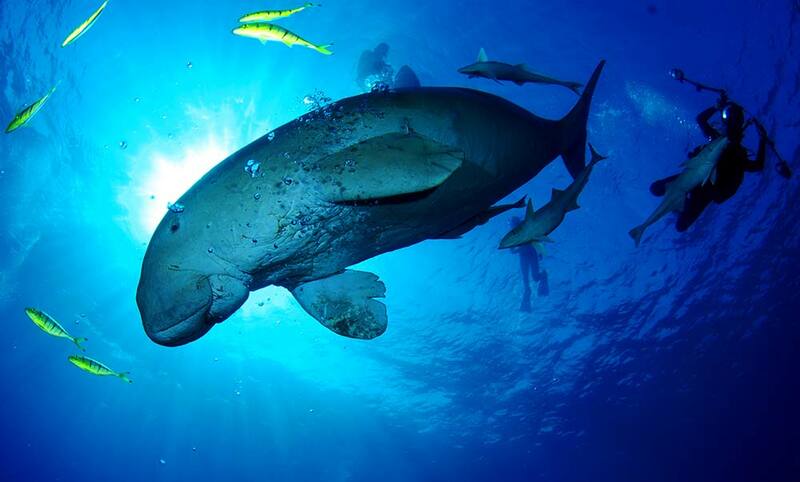 great chance to spot Dolphins, Dugongs, Turtles, Sharks and the beautiful common Red Sea fish. 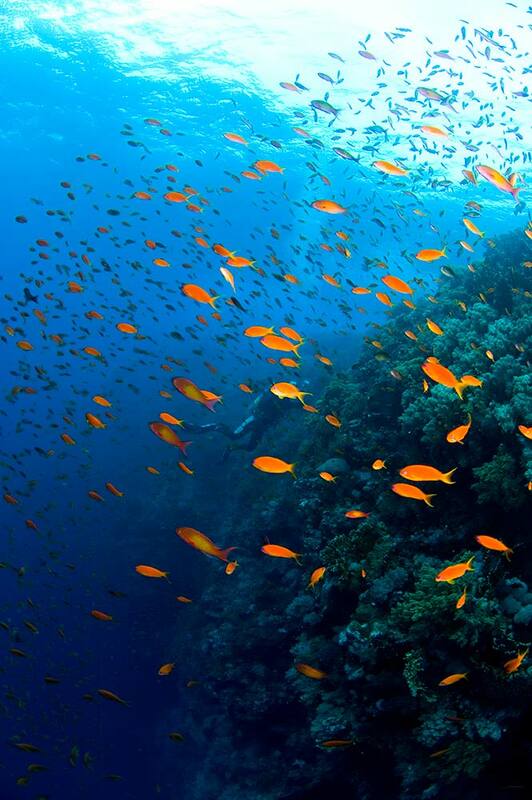 Elphinston: one of the best dive sites on the world, located 30Km North of Marsa Alam, 12Km of shore. 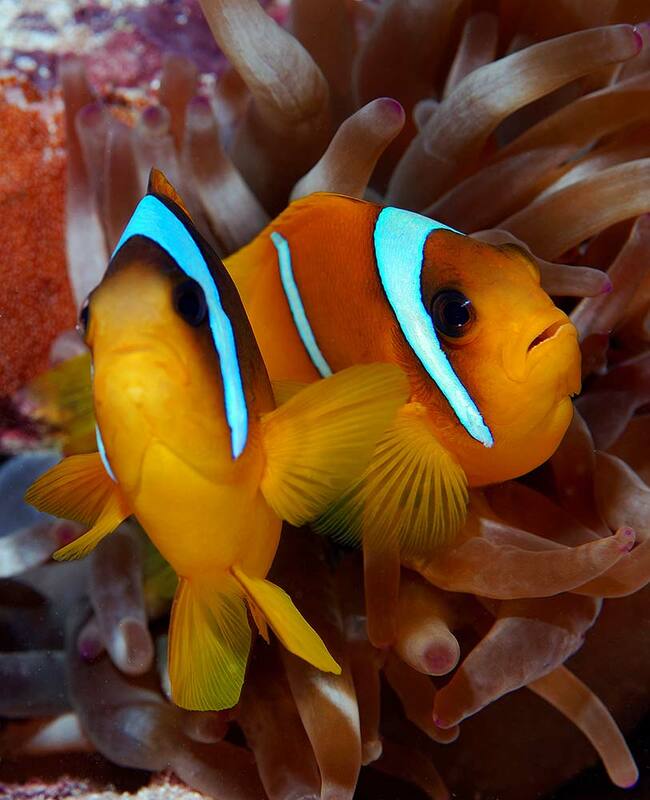 Elphinston is very tiny reef as cucumber shaped hanging at deep water which offering spectacular wall drift diving with wonderful coral and curious Oceanic whitetip reef sharks. 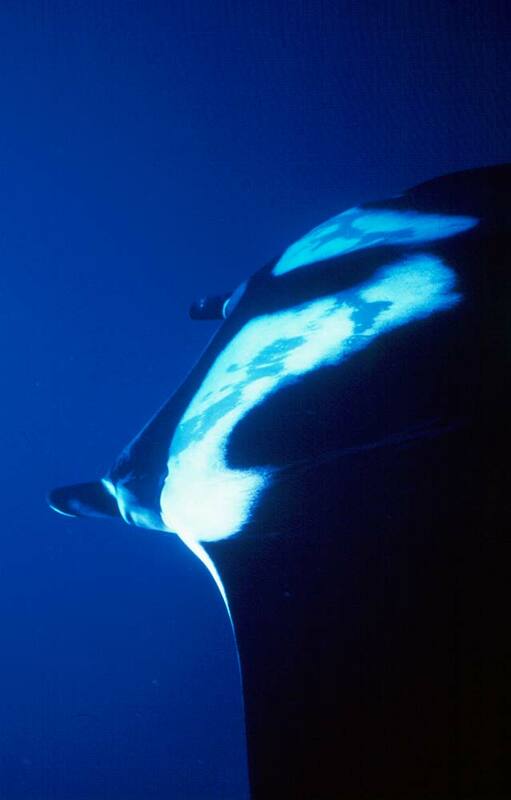 If you are lucky you can spot Manta and Oceanic shark. 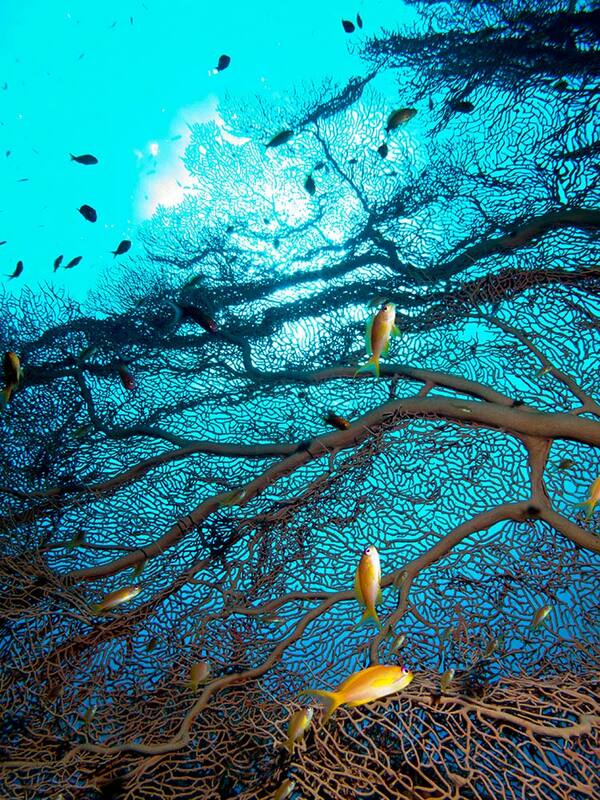 Satayah (dolphin reef): a very large horse shoe reef. The distance from the east to the west side is more than 3km. 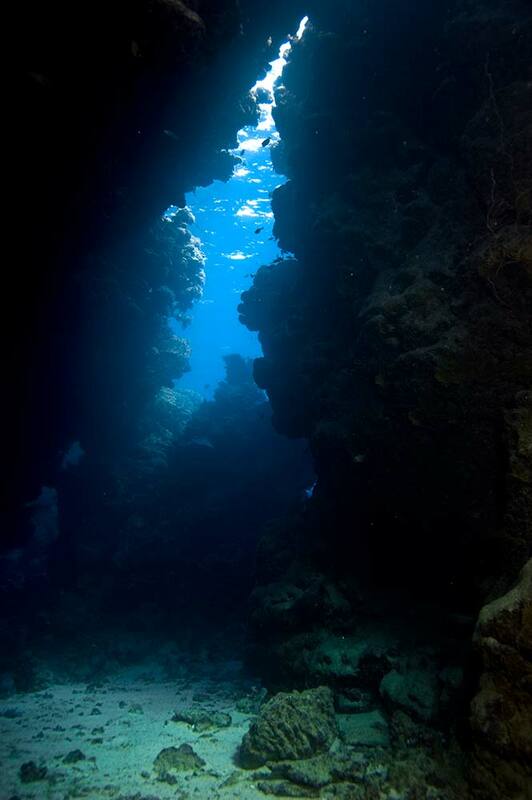 The depth in the inner part ranges from 3m to 15m. 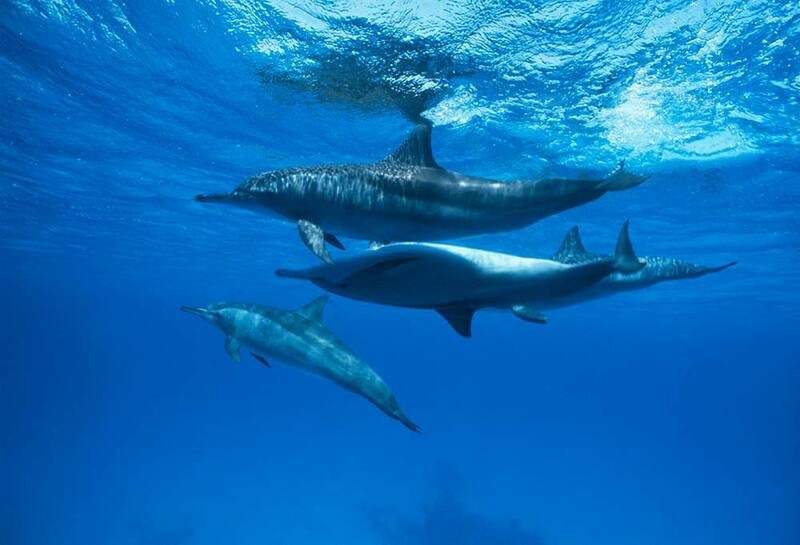 It is a very common to spot a pod of spinner dolphins. 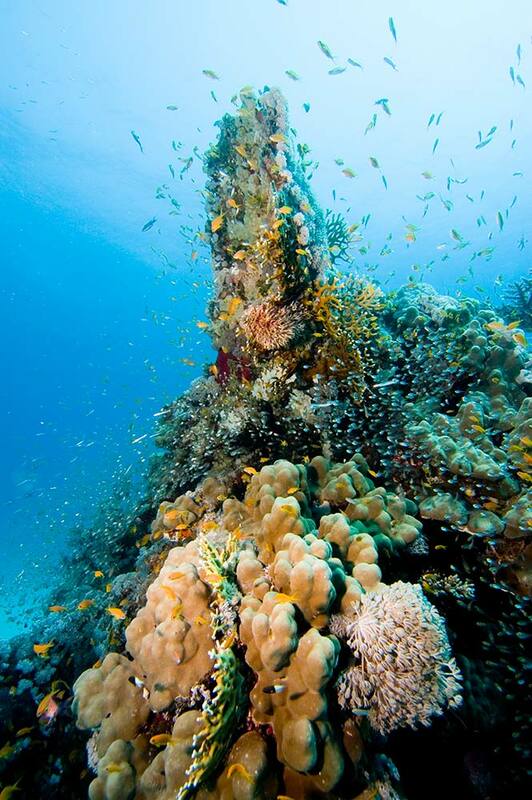 Maksur is 800 m long cucumber shaped reef, often compared to the Red Sea classic, Elphinston, and with steep drop off. Maksur has amazing south plateau two steps covered with mixture soft, hard coral and two pinnacles like towers. Claudia (cavern): a cave full of many canyons. Average depth inside 5- 12m. 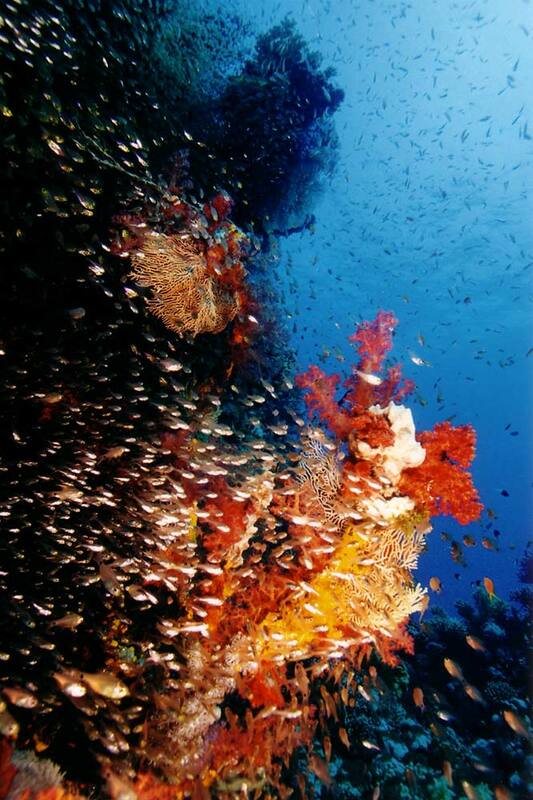 St. John’s covering an area of 290 km2 and offering the greatest diversity of diving Red Sea. 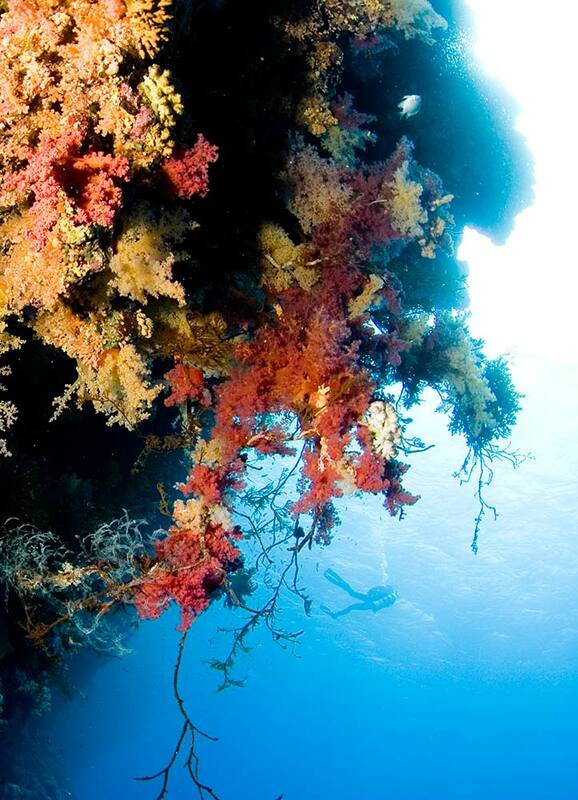 It`s astonishing coral walls, coral garden, and caves. Such as. 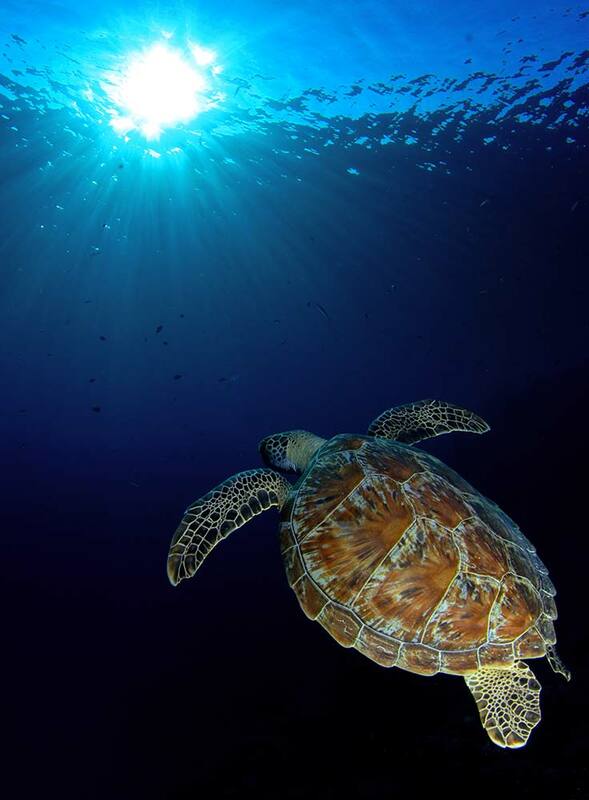 Habili Ali is an oval shaped reef, its walls and ridges are full of beautiful coral and full of Marin life , Drift diving is the best way to admire the inlaid coral and reef fish living in the steep walls. 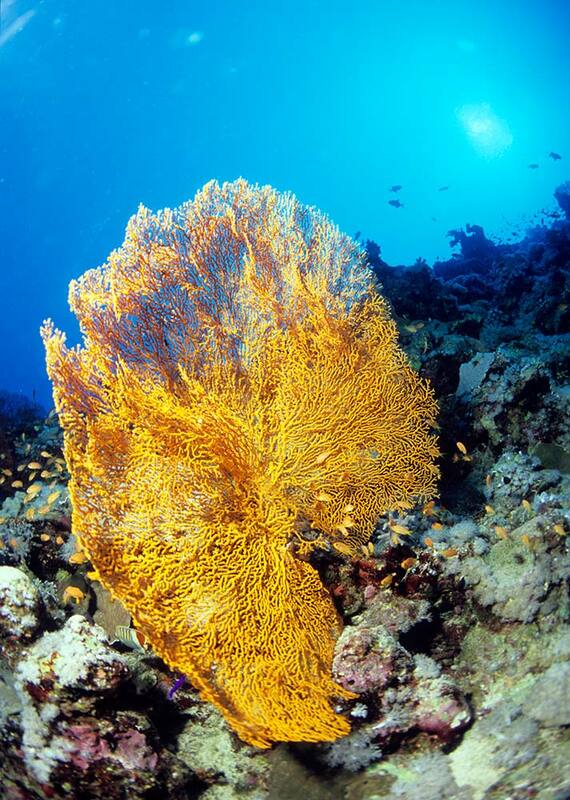 Gotta Soghair: is small reef with the best drop off at the area, all the sides are slope off and droop off to deep, covered with soft coral, gorgonian and black coral growing on the walls. 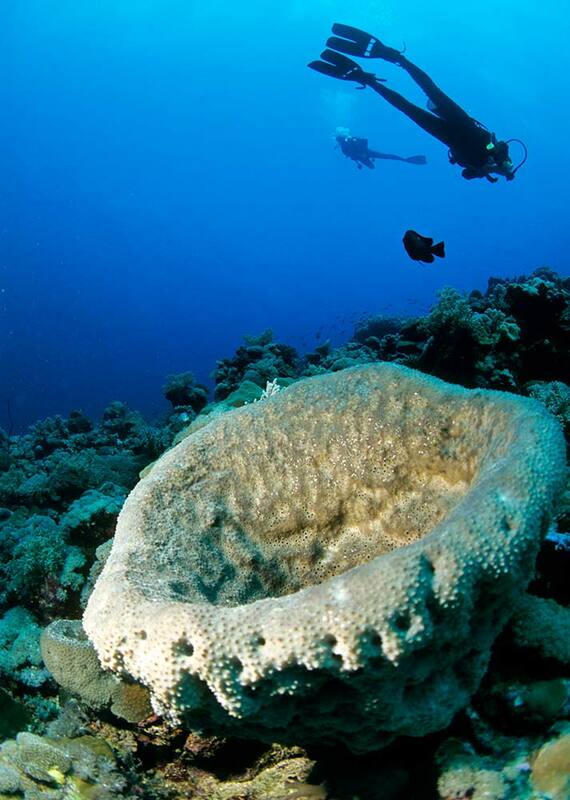 The south edge of the reef is full of hard coral and conical shaped coral, so it’s hard to step. 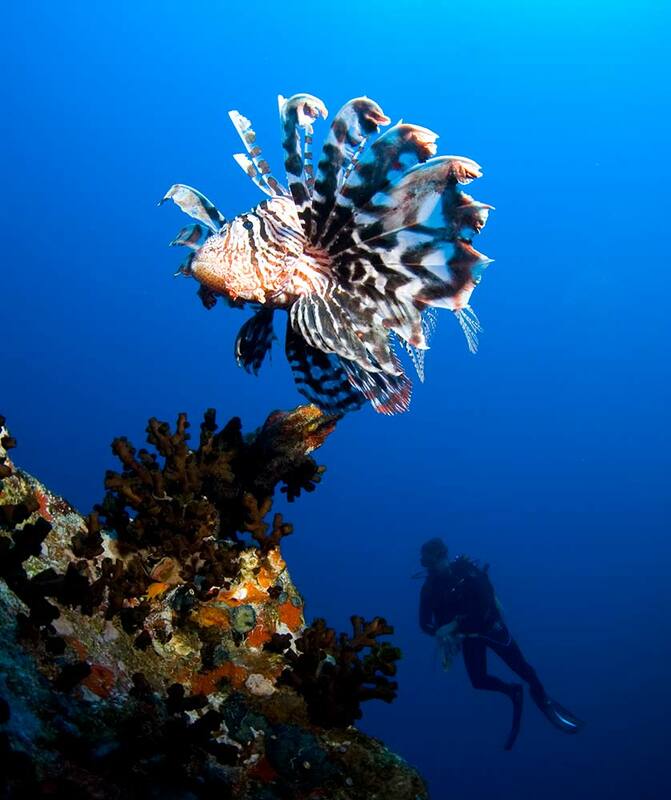 Dangerous reef is the best choice after the deep dives and also offer us shelter for the night and excellent night dive. St John’s cave, an area where shallow cracks open up into small caverns, which natural light allow easy penetration, caves hang up at depth 3-8m. 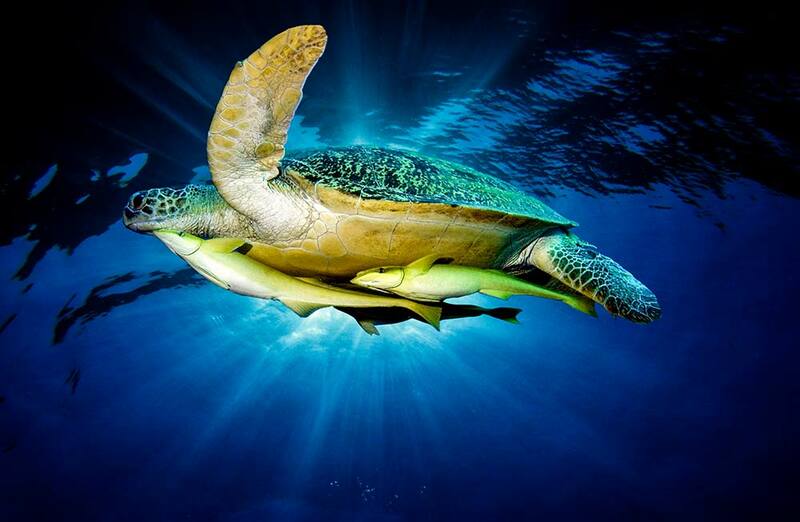 St. John can be integrate with other route such Deadalus reef or Rocky and Zabarged Island. Summer time water temperature about 30°C!